Who wants to be the bearer of bad news? No-one. We hate to admit that the seasons are changing. We know what’s coming. Hold on tight: this is a big list. It’s not exhaustive, though. Just a sample of the dozens of critically acclaimed wines we stock. 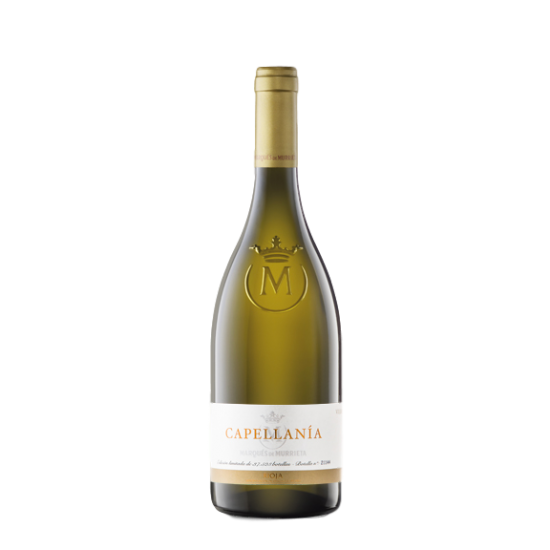 All of our available wines are listed online, along with producer profiles, reviews, and prices. You can also call me any time to “talk wine”. Hope to hear from you. 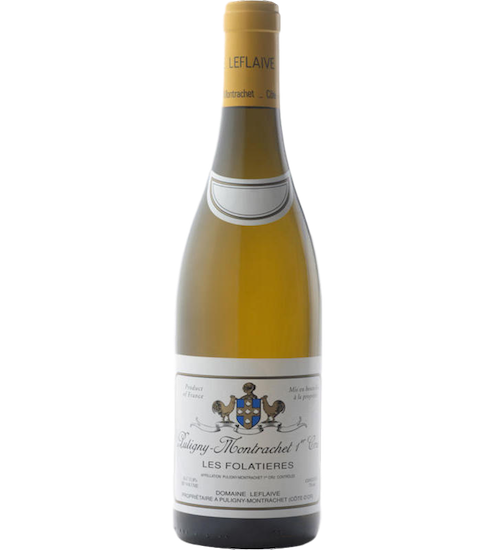 “Les Folatieres” is a 17 hectare vineyard just metres north and directly adjacent to the Grand Cru Chevalier-Montrachet vineyard. 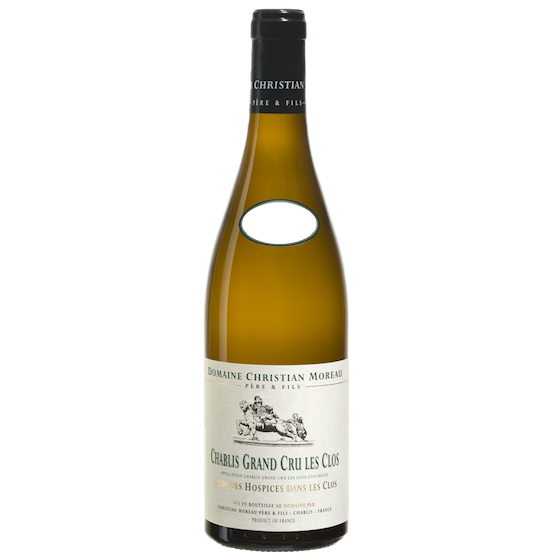 We think it’s one of the great values in top-tier Côte de Beaune white, and 2015 is an excellent vintage. Very taut and minerally with nutty, earthy undertones. Altesino’s most celebrated wine is “Montosoli”. 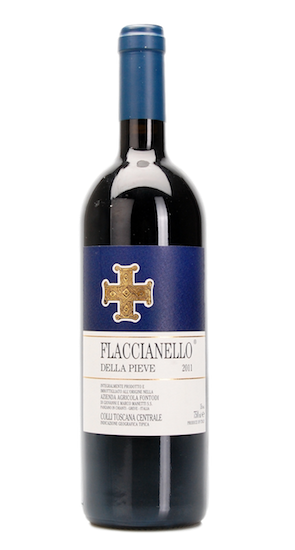 A single-vineyard wine (and a bargain in top-tier Brunello). 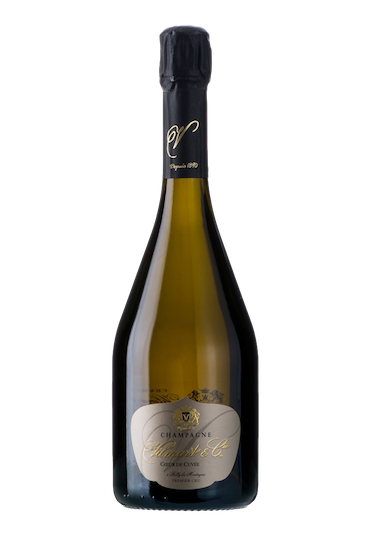 It is balanced and perfumed, and because the winery doesn’t use new oak for ageing there is a harmonious, gentle feel to the wine even at a young age. 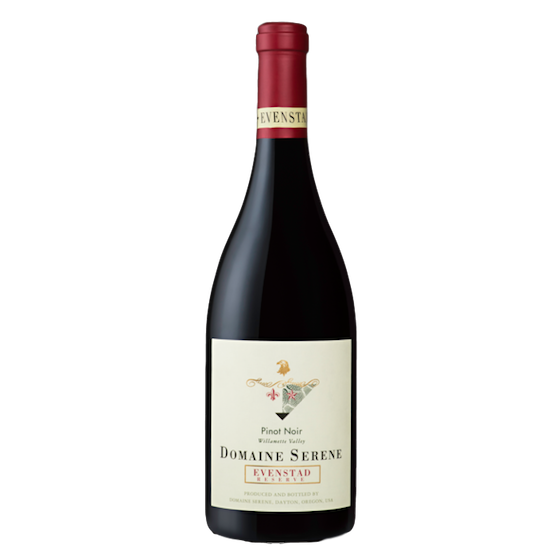 Wine Spectator awarded this wine its second-highest score for the vintage (95 points) and frankly, they may have underestimated this one. 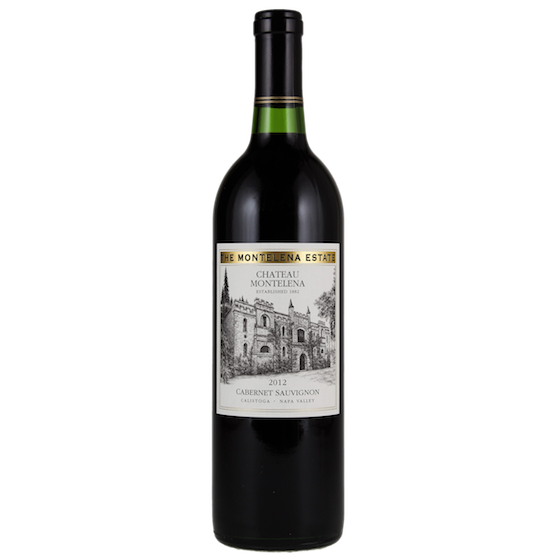 Look to 2010 for one of the great Bordeaux vintages of the modern era: superb wines with richness and nicely integrated tannins, classic expressions that are age-worthy and restrained. Enologist Anabelle Cruse-Bardinet directs Château Corbin. She is the 4th generation of her family to run the winery, one of the oldest estates in Saint-Émilion. The estate borders the Pomerol appellation. 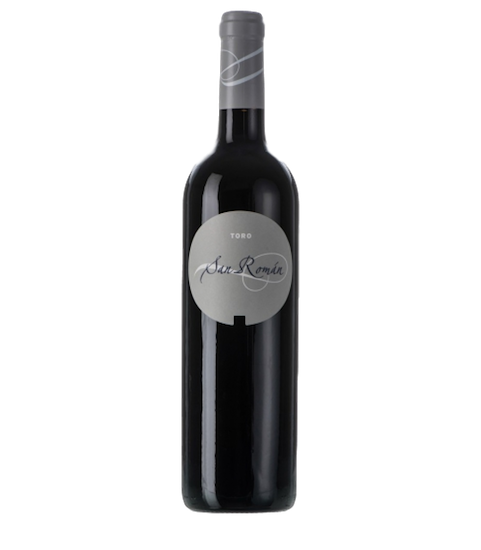 This blend is generally 80% Merlot and 20% Cabernet Franc, a classic “Right Bank” red fermented in cement and aged 17 months in French oak barriques. Peay Vineyards is a personal favourite winery, period. Back in 2009, this three-person family winery earned the San Francisco Chronicle’s “Winery of the Year” award. That’s high praise. 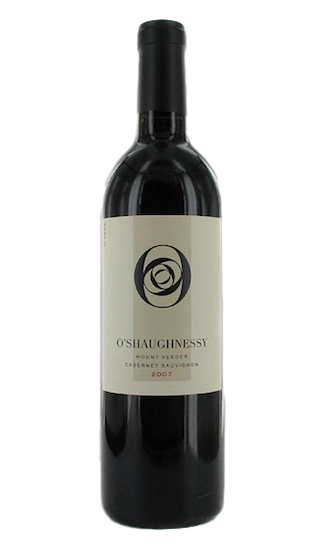 This particular wine was a highlight at our annual Portfolio Tasting last month. 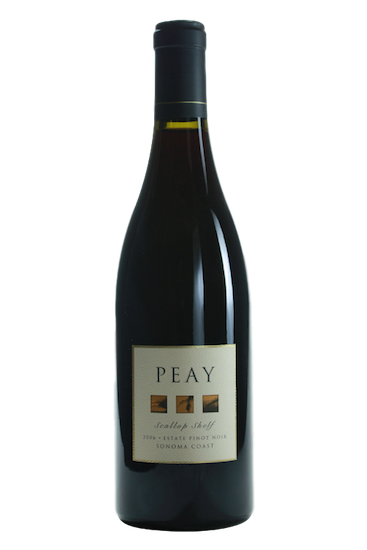 It is one of two single-vineyard estate Pinot Noirs Peay produces (Pomarium is the second). Scallop Shelf is intense, yet comfortably medium-bodied. It’s like drinking a cherry-flavoured, satin laser beam of fruit. While we have mixed opinions regarding Galloni’s tasting note below, the score is bang-on. This is fantastic Pinot. 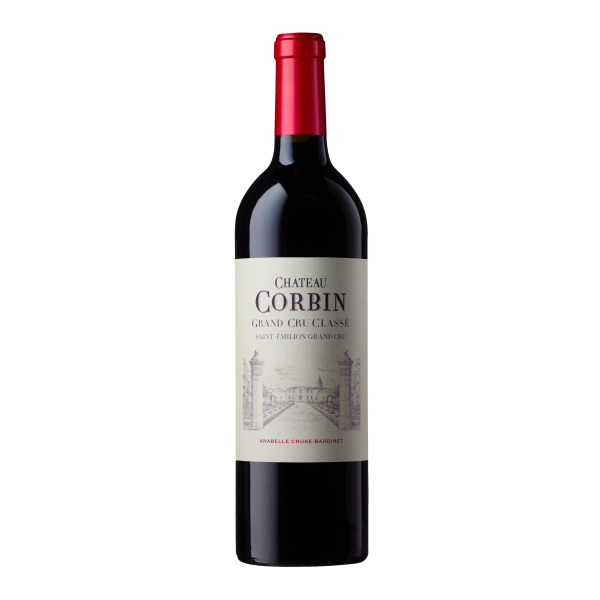 Like towering Cabernet? This one is for you. Mt. 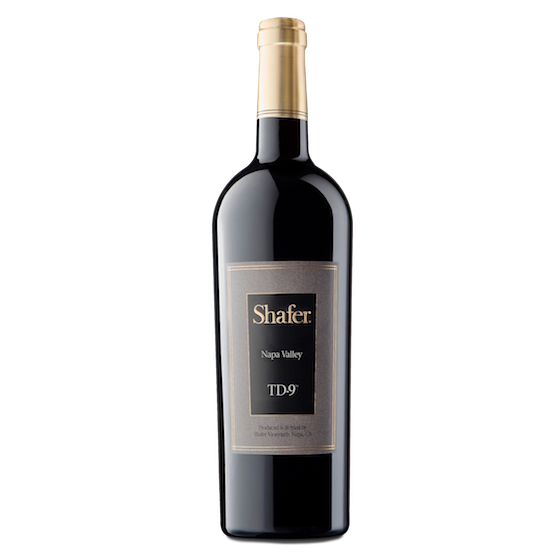 Veeder’s miserable soils and brilliant sunshine produce intense, tiny Cabernet grapes with a high skin-to-juice ratio. It tastes of inky, deep blue fruit. 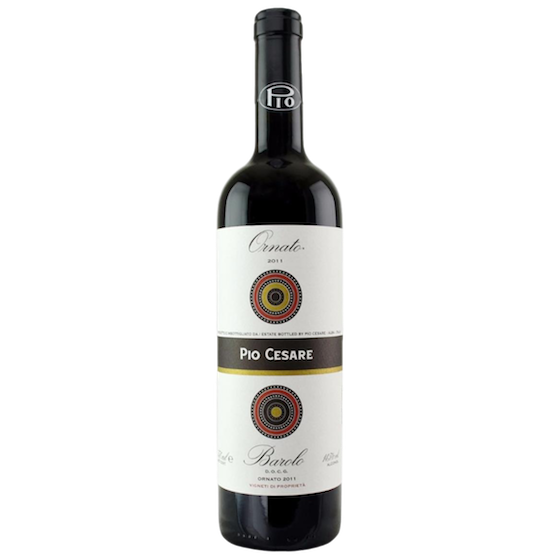 Because the wine is 100% Cabernet, it displays precision as well as power. It can be drunk upon release, but will age really well.